Home MEET THE PROS ON THIS DAY Today is VC Young Artist Ji-Young Lim’s 24th Birthday! Today is South-Korean VC Young Artist Ji-Young Lim’s 24th birthday. 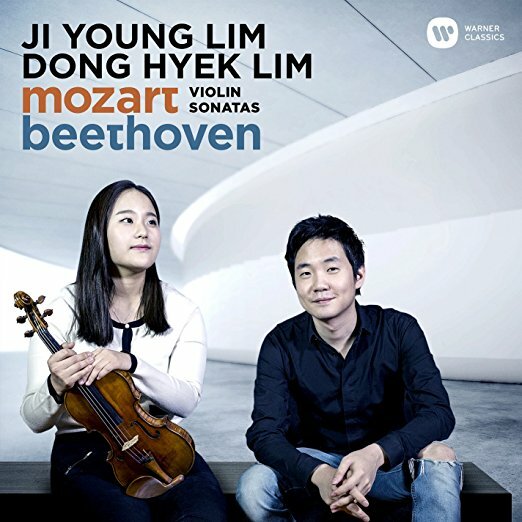 A graduate of the Korean National University of Arts where she studied with Nam-Yun Kim, and current student of Mihaela Martin at the Kronberg Academy, Ji-Young was awarded 1st prize at the prestigious 2015 Queen Elisabeth International Violin Competition, in Brussels, Belgium. She currently performs on the 1708 Huggins Stradivarius violin – on generous loan from the Nippon Foundation. Previous articleVC Young Artist InMo Yang ‘Paganini’ CD Winners Announced!